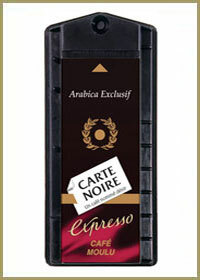 The Carte Noire Espresso capsule will create an intense, dark and full-bodied espresso shot. It will appeal to those who want more of a "bite" from their coffee! The Carte Noire Espresso is always worth including in your drinks range and has proved to a popular option over the years. 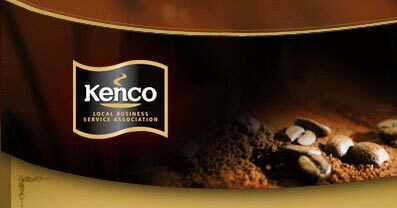 Kenco Local Business Service supply this option as well as the entire Kenco Singles range and ancillary products across London and the Home Counties. Our warehouse close to the A41 at Hemel Hempstead allows us to provide a first class delivery service for these products to local towns such as Aylesbury, High Wycombe, Marlow and Reading. 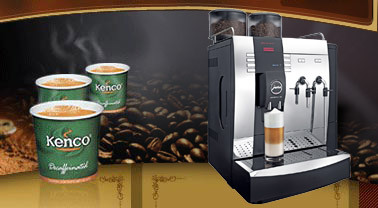 We can also supply and maintain the Kenco Singles Brewers on both rental and purchase deals. Unlike many of our competitors we have our own team of technicians allowing us to offer cost effective and efficient repairs where necessary.